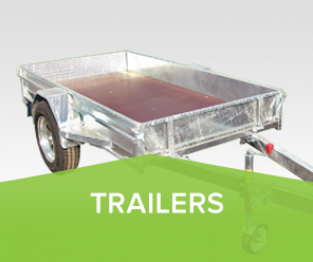 For over 25 years GT Trailers have been providing our customers with well designed, high quality, easy-to-use trailers. We’ve developed an exceptional range of standard trailers for everyday use and have retained a flexible manufacturing operation giving us the ability to build trailers to suit customers’ individual and unique applications. 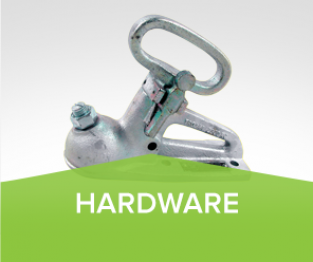 Quality of product and customer care is paramount in reaching our goal of providing the best possible trailer solution for our customers. 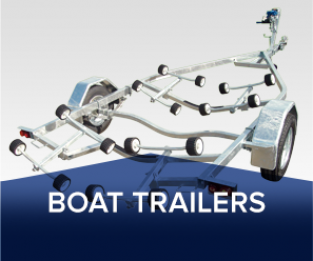 GT Trailers design and build trailers for new and innovative uses and will go the extra distance to ensure our customers receive a product they are proud to own.